A naked man dead in a shed by a lake in the outskirts of Oslo, with a small tea candle on his chest. Murdered? 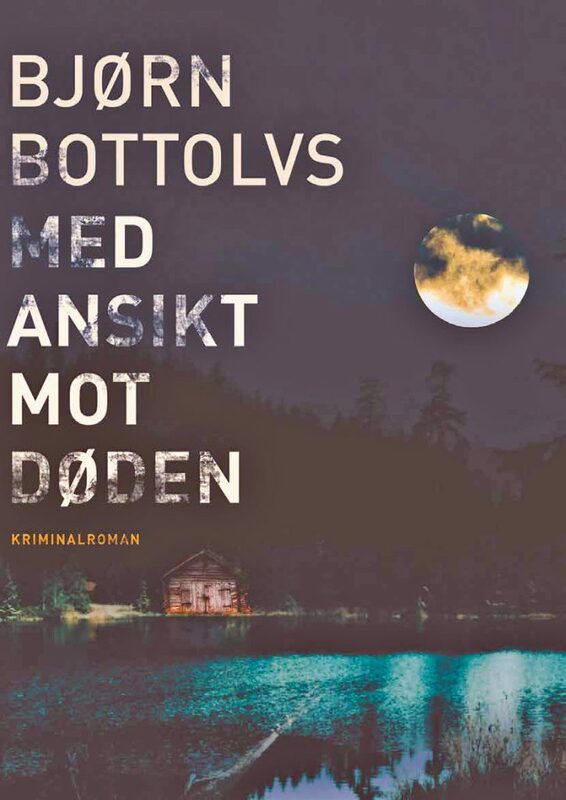 Bjørn Bottolvs’s tenth crime novel is titled Facing Death. In the novel, solving the murder case involves Acem’s cultural periodical Dyade, which in 2012 published an issue with the same title. A coincidence? Hardly. Bjørn learned Acem Meditation at a summer retreat in 1973 and has been meditating daily ever since. When police officer Kaasa gets involved in dangerous situations, his heart beats fast and he is afraid. Shouldn’t he be a tough policeman? When did the crime novelist appear? So this policeman wrote crime fiction in between his duties at work? A meditating policeman—how did your colleagues respond to that? In your first ten books about police officer Kaasa, you have placed him in surroundings you know well from your own professional experience. In Facing Death, you seem to suggest that police officer Kaasa will pursue his love and follow a policewoman to Finnmark in the northernmost part of Norway. Here you must really do research? “Yes, this book suggests that my next novel will take place among the reindeer police. I am aware that if this becomes reality, I must leave behind what I already know and take a research trip up North. I have long thought that there are two things I want to do before I die. 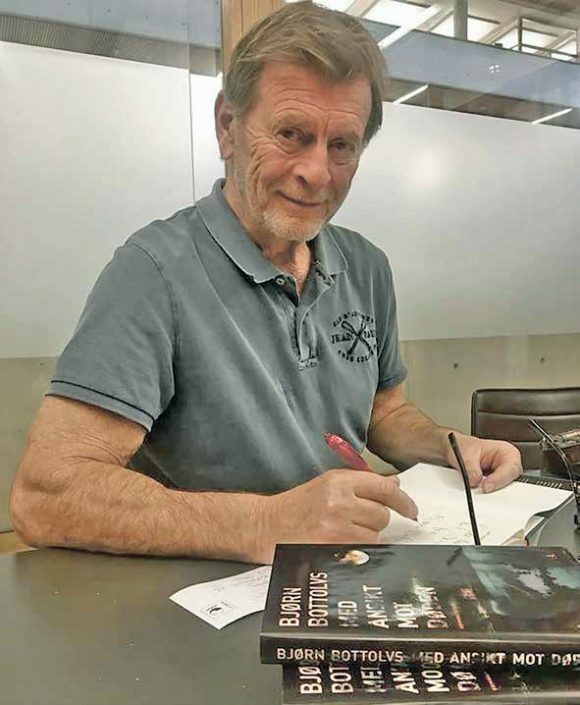 The first is to go skiing across the Finnmark highlands in April, and the second is to go skating in the Viking Ice Hall,’’ says Bjørn Bottolvs—with his house full of Acem’s periodical Dyade.